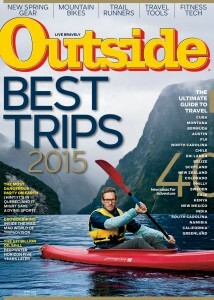 Ocean Doctor’s Cuba Educational Experiences program was recognized in Outside Magazine’s Best Of Awards for 2015! 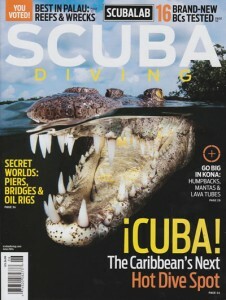 Ocean Doctor’s Cuba Educational Experiences were the cover story in Scuba Diving Magazine! 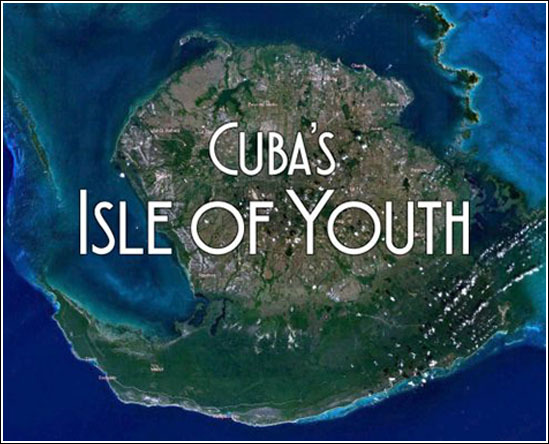 Cuba lingers…in your heart and soul……! A most memorable and amazing journey to a land where time has stood still. it was so refreshing to see and interact with a vibrant, energized and happy but hard working people willing to share with you their stories, their art, their passions, their hopes for the future. The sight of horse drawn carriages in the countryside and ’50s vintage cars in the city was such a delight! It was equally wonderful not to see western franchises, commercial billboards, people talking or texting on cellphones. Instead, there was music everywhere and lovely people willing to share their experiences in engaging conversation. What a novel concept! Thanks to Ocean Doctor for making this possible and for Erika, who was the most fearless of leaders! She is an amazing woman who was professional, competent, fun & funny, and fluent in spanish (which helped us immensely in understanding the hopes and concerns of the people)… I have traveled around the world and few places have touched me as deeply as Cuba and its smiling, generous, resourceful and kind people. 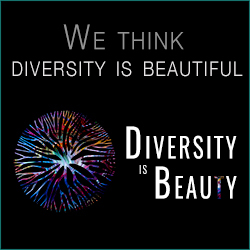 It is a unique place that awakens all the senses, touches the soul, and puts you back in touch with humanity. i would return in a heart beat!